Here and there, a popular song will incorporate a whistled refrain: Axl Rose puckered up for Guns N' Roses' 1989 hit "Patience," and the whistled chorus at the end of the J. Geils Band's "Centerfold" is burned into the memories of many a listener approximately my age. Surely, though, it was the coda of Otis Redding's "Dock of the Bay" that forever cemented whistling's place in pop music. But that's just it: Whistling might have a small and tenuous place in popular music, but it's never gained much of a toehold in more "serious" genres. If Middlebury College student Yuki Takeda has his way, though, we might be seeing the dawn of whistling's new golden age. Takeda's April 28 pre-graduation recital will be no ordinary affair. For one thing, the featured instrument will not be physically evident; for another, the tunes he'll whistle will not be pop but classical pieces, from the works of such composers as Claude Debussy and Camille Saint-Saëns. Beyond that, Takeda is more accomplished than most student musicians. 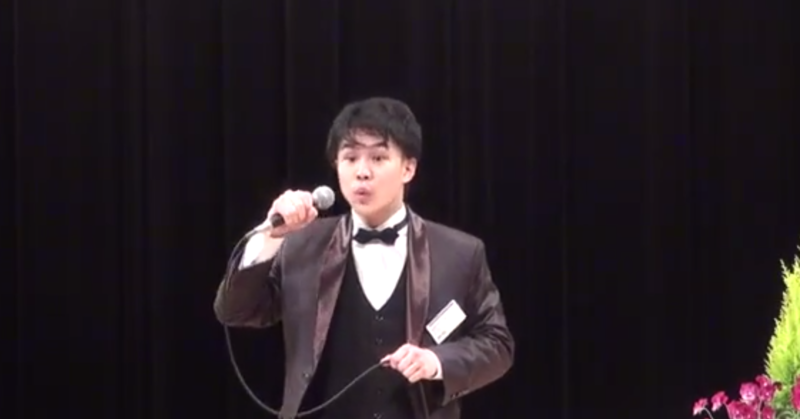 He has competed in and won prizes at more than one International Whistlers Convention — most recently, he claimed the second prize overall in this year's 41st annual competition, which was held this month in Tokyo. Takeda's goal, he says in a phone conversation, is demonstrating "the possibilties of whistling as music ... [and] to create a demand for whistling in the music world." He may well be the man to do it. The pieces he will perform were chosen in part because they were originally composed for flute and/or oboe, instruments whose tonal range is roughly similar to that of Takeda's whistle. "In those different pieces," he says, "I look for different interpretations. I'm thinking about what the composers were thinking, and how I should reinterpret a melody that was written for specific instruments." His thesis advisor, visiting assistant professor of theory and composition Fusun Koksal, is not a whistler; her main instrument is the piano. "I don't know much about [whistling] technique," Koksal says. "My duty was to help with articulations and understanding the music." She adds, "It's been very interesting to me, to be honest." Takeda acknowledges that whistling as "fine art" can be a tough sell, since audiences are prone to think of it as a novelty or gimmick. But he's prepared for a little initial resistance. "Because this project is a concert," he says, "I first thought about the audience. Because whistling is so peculiar to the ears, it had to be pleasing, first of all, in order to make it accepted." But it's not just the audience Takeda intends to win over. "I want whistlers to be wanted by composers and musicians," he says. Yuki Takeda performs "Whistling as Instrumental Music: Chamber Pieces From the Early 20th Century," Monday, April 28, 8 p.m. Concert Hall, Mahaney Center for the Arts, Middlebury College. Free.